Sicmemotori dc electric motor range. EMSS has announced the arrival of Sicmemotori dc electric motors. Greg Kerlin of EMSS says the availability of these motors will be welcomed by anyone in industry requiring high levels of quality and reliability in a dc motor. Stocks of the motors will be available from either the Melbourne or Sydney branches of EMSS, for delivery anywhere in Australia. 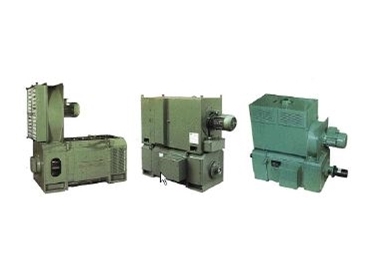 Sicme Motori s.p.a. of Italy is one of the major manufacturers of dc electric motors in Europe.